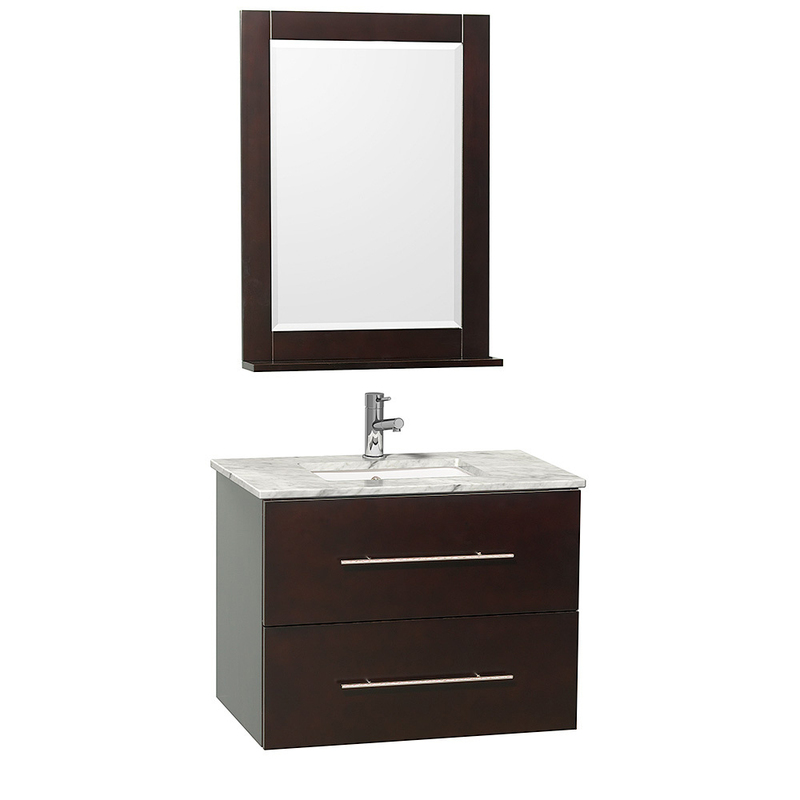 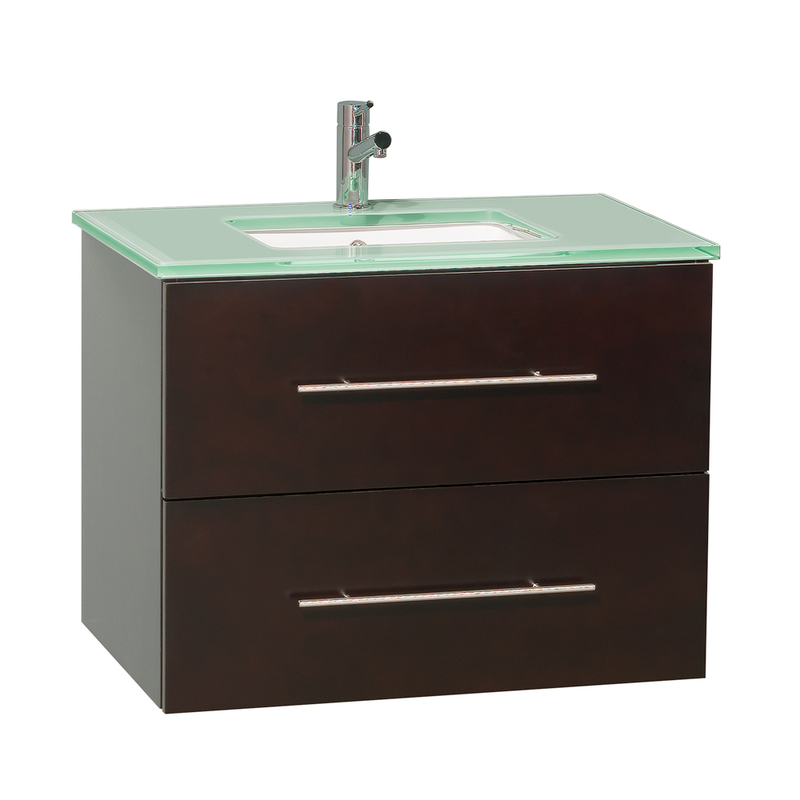 With the 30" Zentra Single Vanity, you get style, function, and durability - all in one beuatiful, petite vanity. 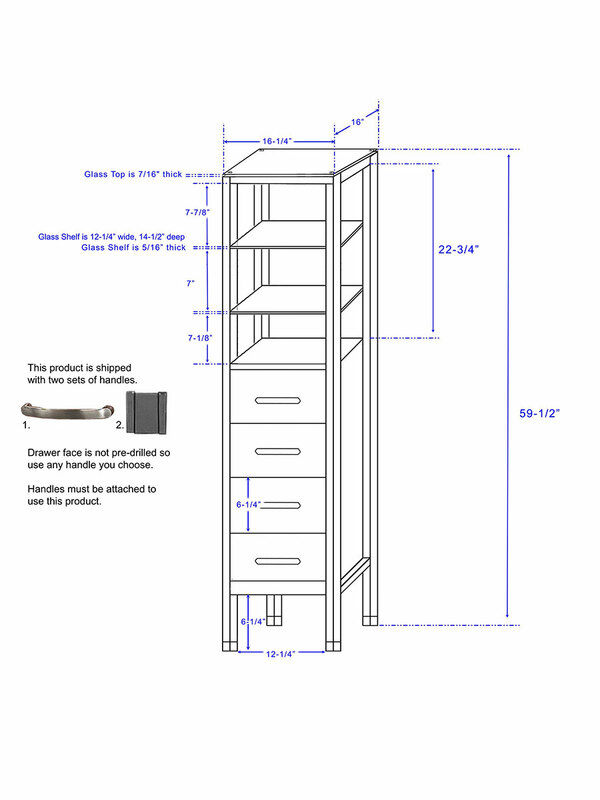 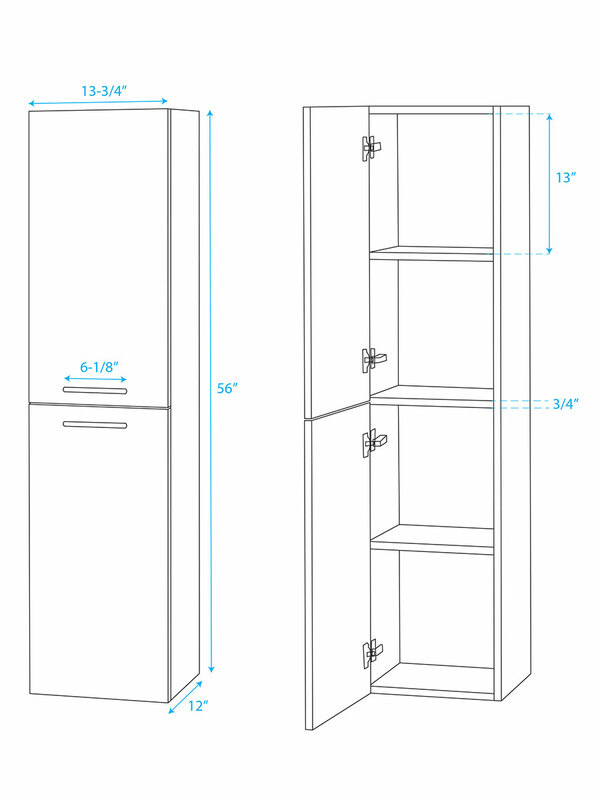 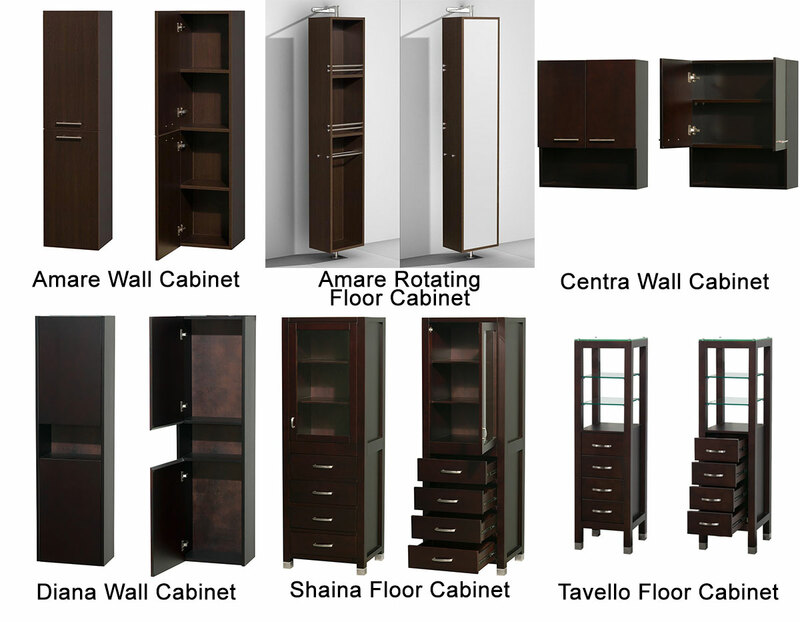 Its solid oak cabinet is finished in a rich Espresso finish, and is accompanied by your choice from four great top options. 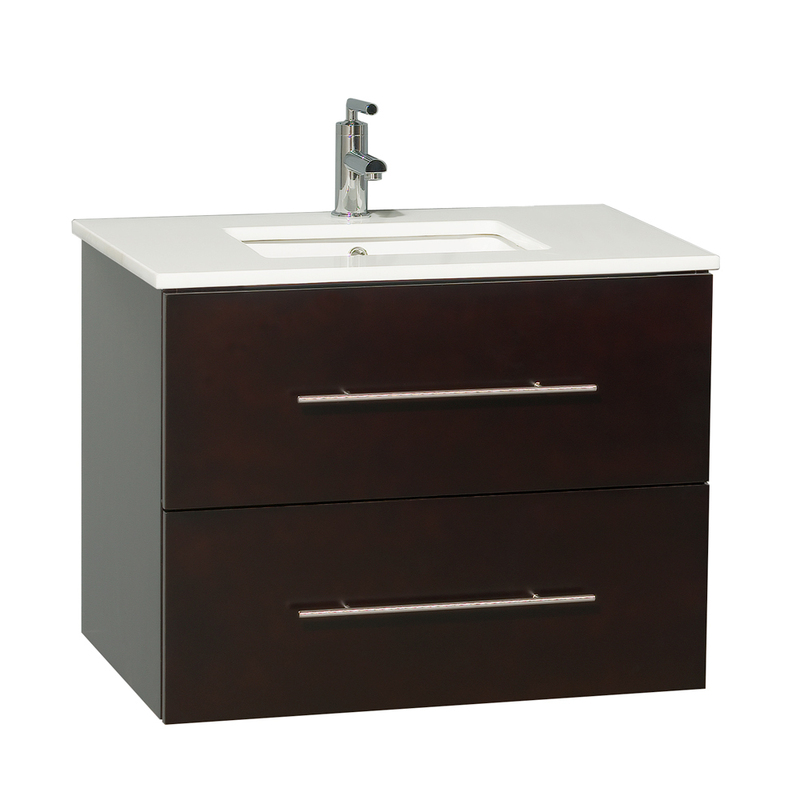 Each top option is pre-drilled with a single faucet hole and includes a porcelain, undermount sink. 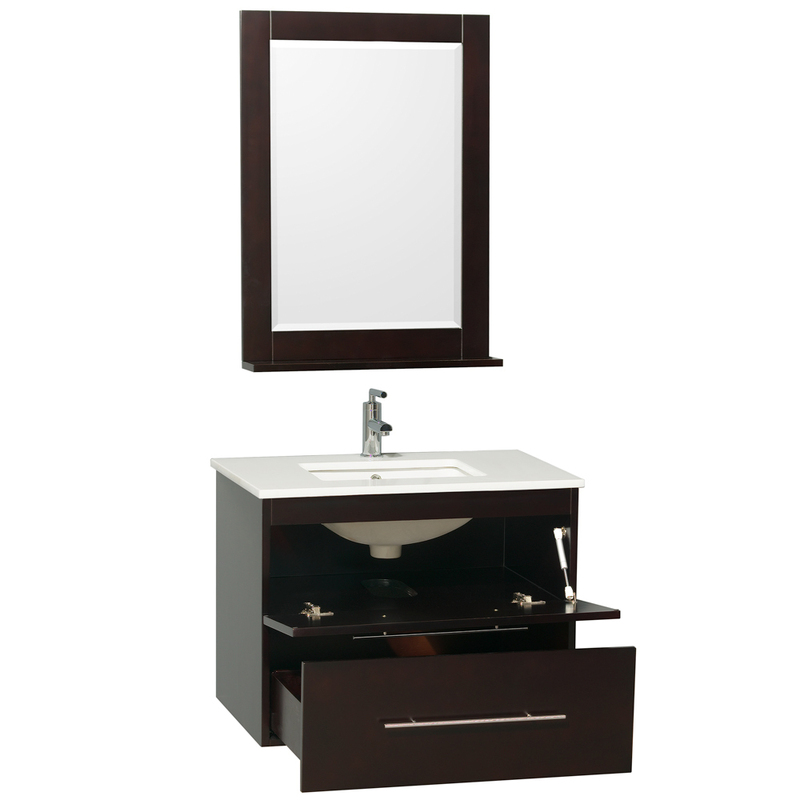 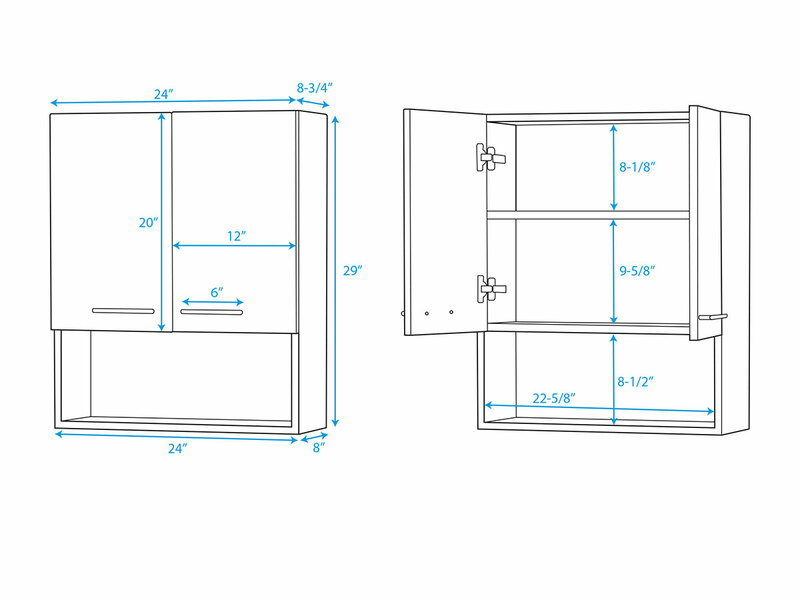 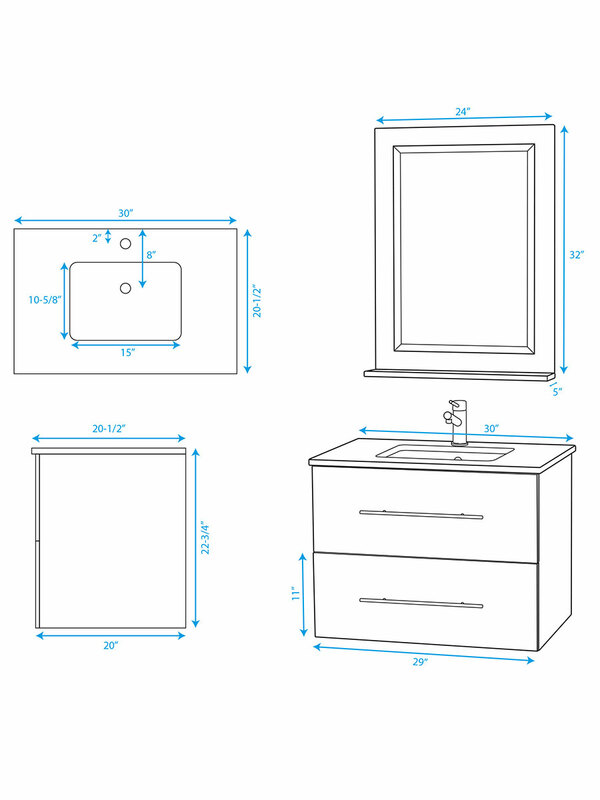 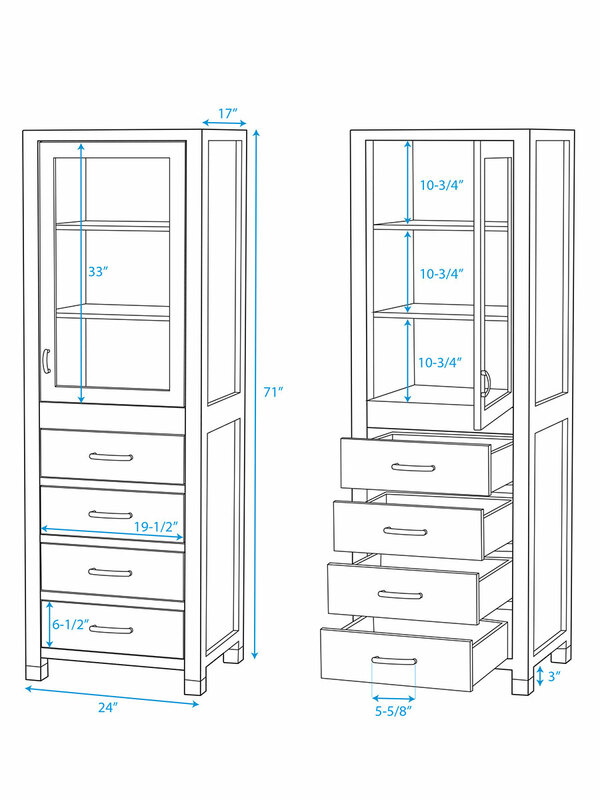 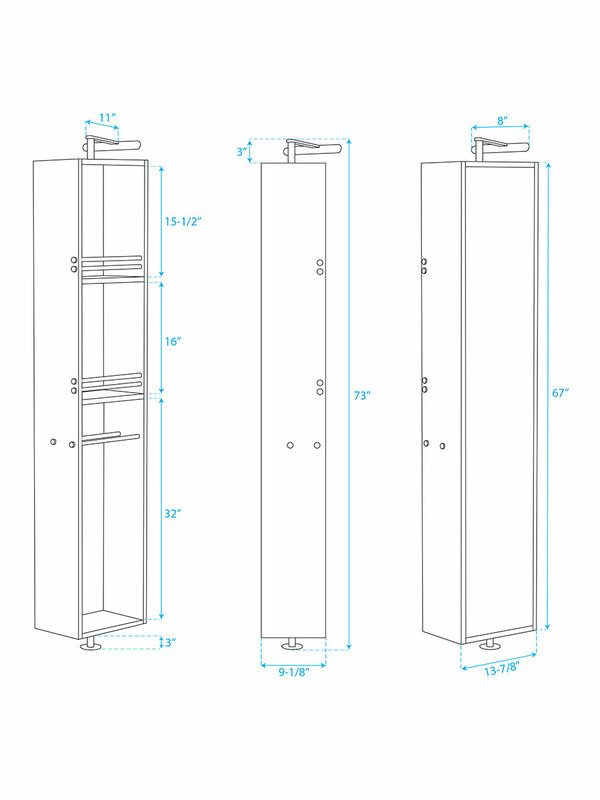 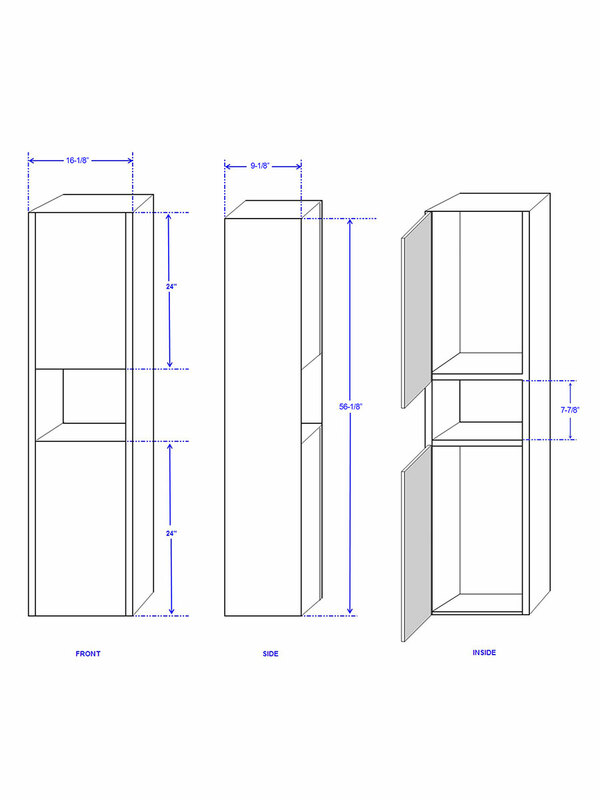 A matching mirror also comes with the Zentra Vanity, giving you everything you need to transform your bathroom's style.